Welcome to the party! 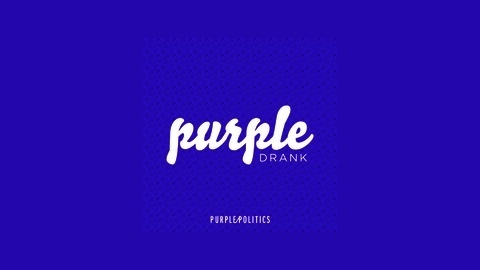 Purple Drank is your weekly cocktail infusion of politics and good spirits. 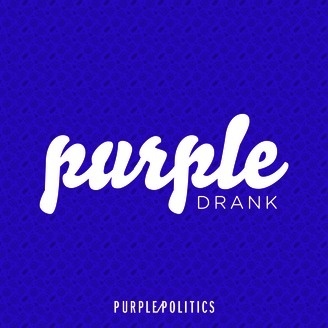 Every Friday, your friends at Purple Politics review the latest from the 2016 presidential election over a couple of adult beverages. Informed discussion guaranteed. Sobriety, not much. Are Hillary Clinton's recent struggles a result of her defects as a candidate? Or are they simply a symptom of being the heir apparent to the Democratic nomination? Andrew and Rebecca weigh in.